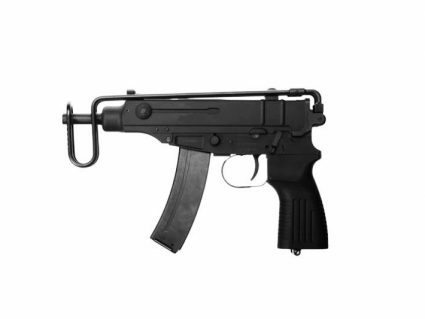 Development of the vz.61 Skorpion was initiated in the late 1950s, with the intent to provide various non-infantry units with a lightweight, personal defense weapon that brought more firepower than the standard pistol. 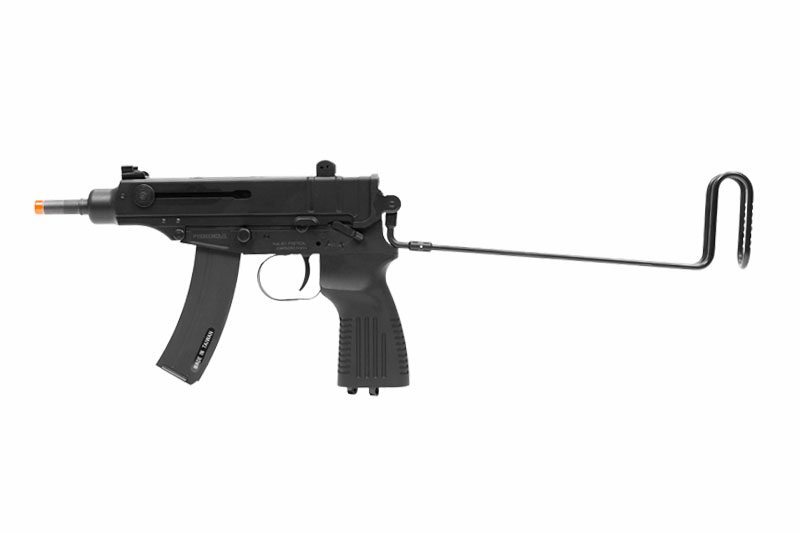 First prototypes of the new weapon were built in 1959 and was officially adopted by the Czech Army in 1961. Although the vz.61 Skorpion was created for the Czech Army, a few Skorpions found their way into the hands of various niche groups, which favored the weapon for its small size and the subsonic capabilities of the .32 ACP cartridge. 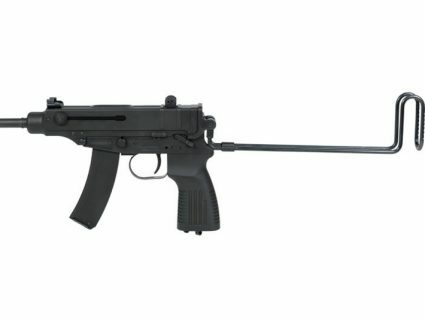 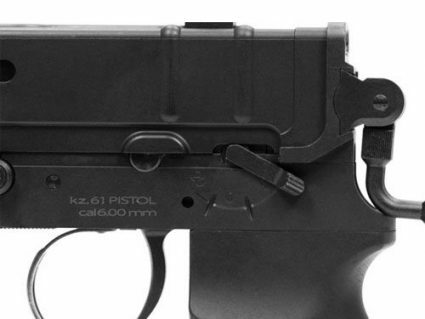 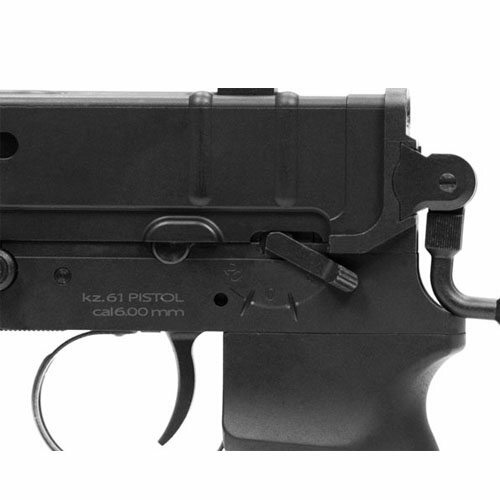 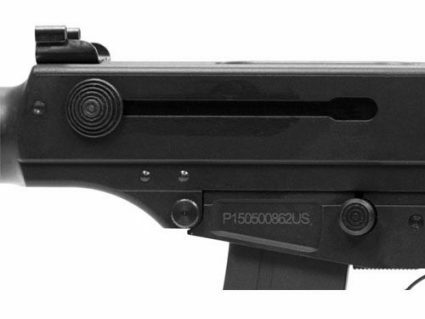 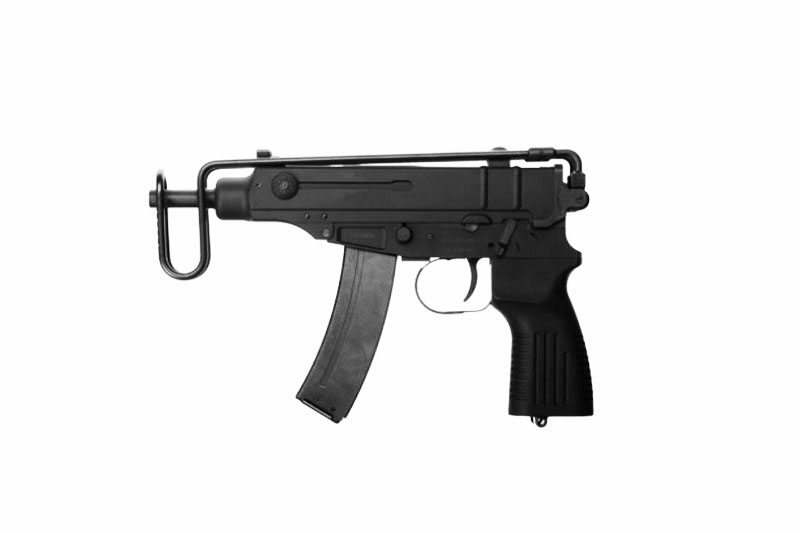 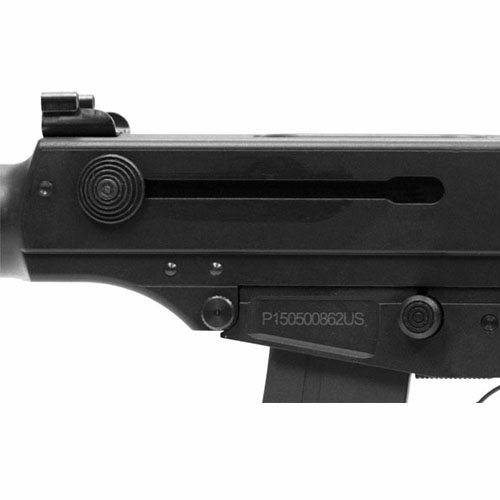 The KWA kz.61 Skorpion Submachine Gun features a removable folding stock, ambidextrous charging knobs, and two select-fire modes. 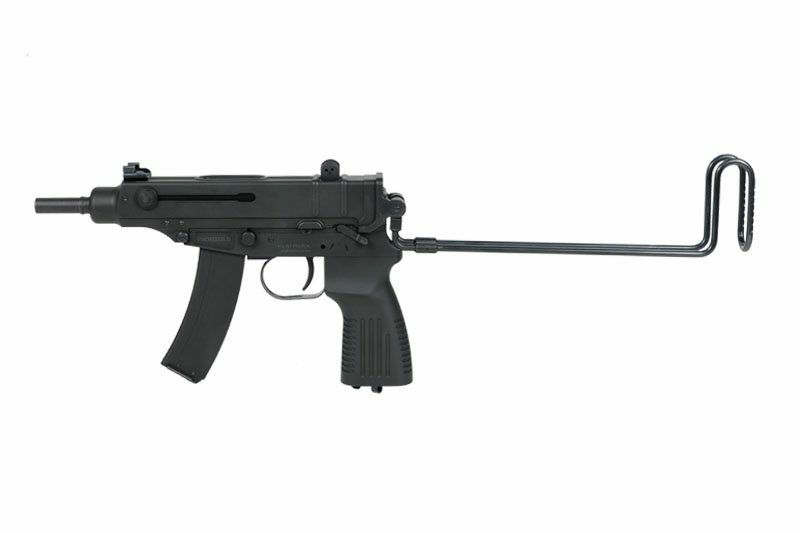 The short overall length of the kz.61 Skorpion makes it ideal for close quarter engagements, or as a sidearm for individuals who want a larger volume of fire from their secondary.